Overall, it could be worse. My first reaction was "Oh...That's not bad". Obviously, it's no suspenders and bowtie, but that was to be expected. The only real negative thing I could say about it is that it's...well, simple. They played it safe. 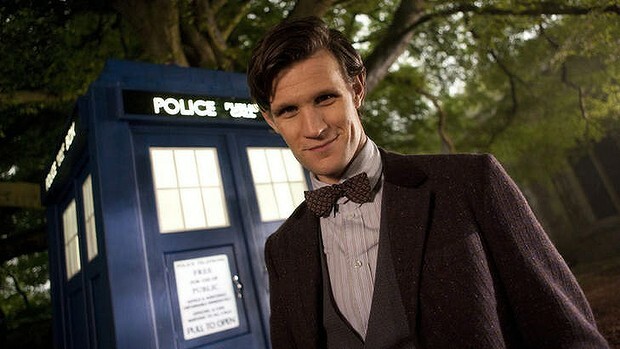 It's as if they took Matt Smith's second costume and brought it down a few notches. 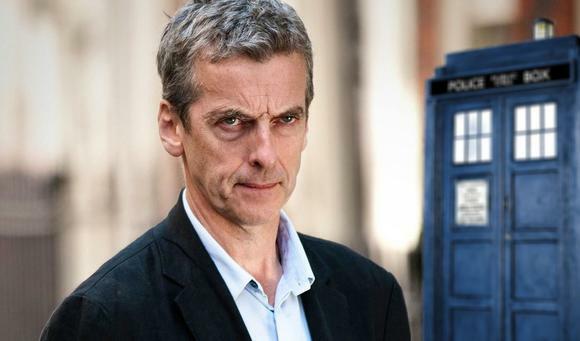 "He's woven the future from the cloth of the past," says Capaldi. "Simple, stark, and back to basics. No frills, no scarf, no messing, just 100 per cent Rebel Time Lord." "New Doctor, new era, and of course new clothes," Moffat adds. "Monsters of the universe, the vacation is over - Capaldi is suited and booted and coming to get you!"